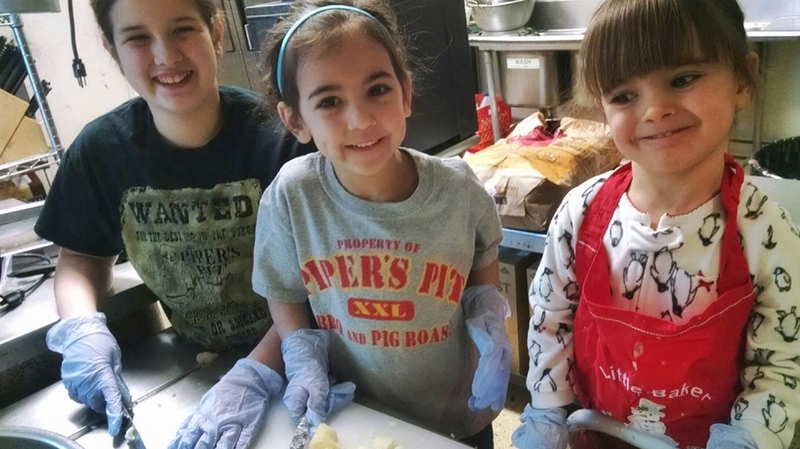 Pig Roasts make a conversation piece for any party. 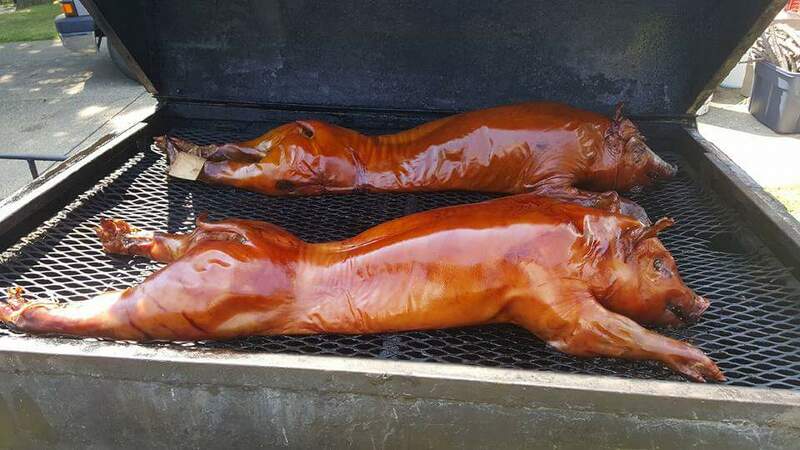 We smoke our pigs for at least 12 hours…and they taste great!!!!!!!!!! 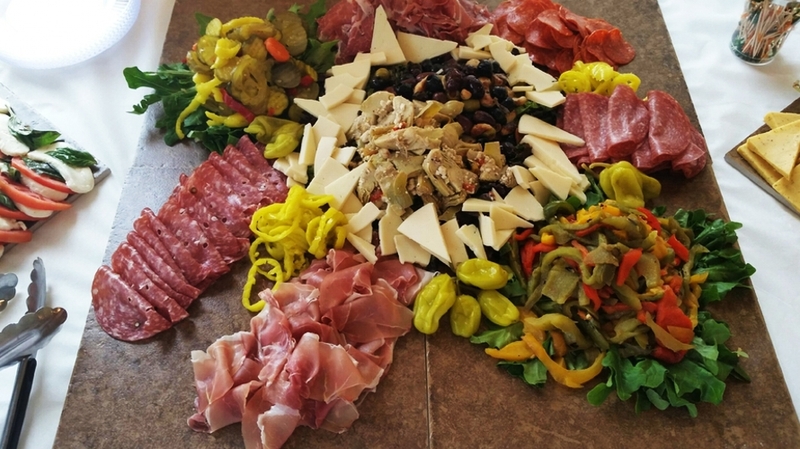 From a down home barn wedding with a bbq menu to a more upscale venue with our pasta and carving stations we are there for you on your big day. 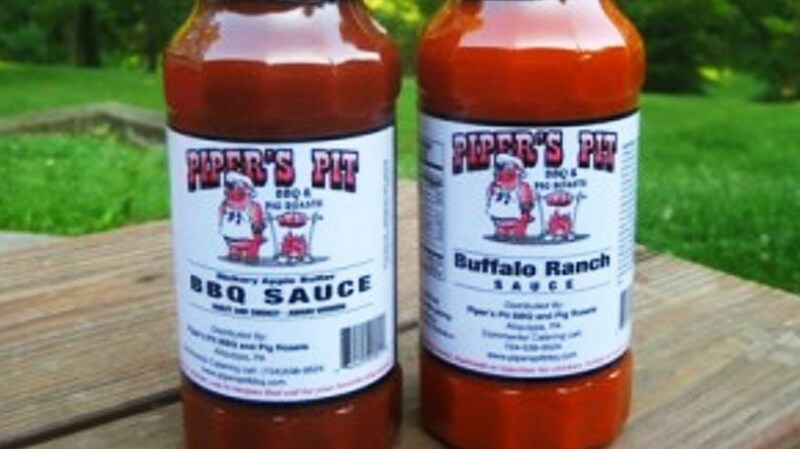 From our award winning Hickory Apple Butter BBQ Sauce to Our Buffalo Ranch our sauces Rock!! Ben has over 25 Years of Experience in Hotels, Restaurants and Catering. 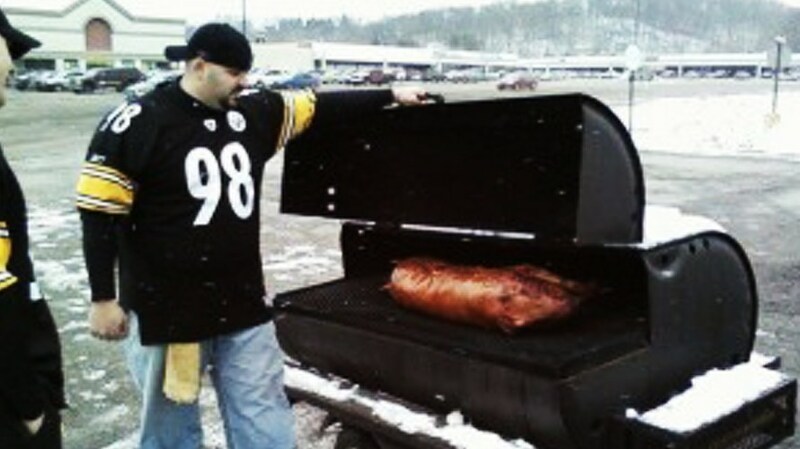 "Ben catered our neighborhood Pig Roast. I can't say enough Wonderful things. The food was AMAZING!!!! 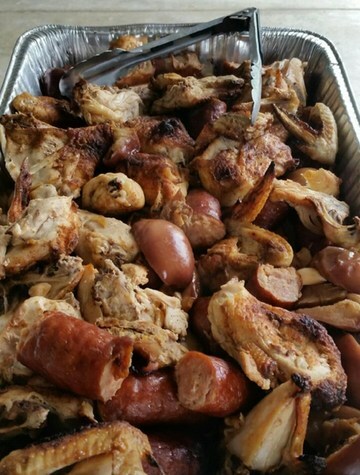 We had a stuffed pig with chicken, apples and the BEST kielbasa I have ever had. Ben is friendly and extremely professional. 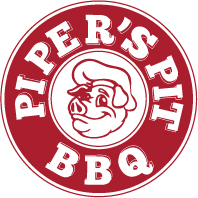 We will have Pipers Pit cater ALL of our future Pig Roasts!!!" Feel free to read more reviews or leave your own! Our Roadside BBQ Stand on Brodhead in Center Twp.